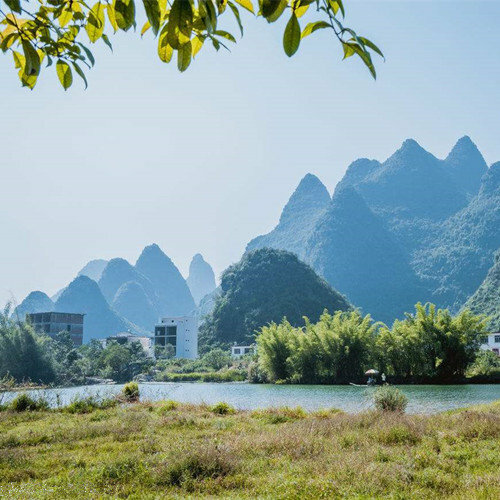 Seven Star Park, covering an area of more than 120 hectares (297 acres), is the largest comprehensive park with mass scenery in Guilin City. 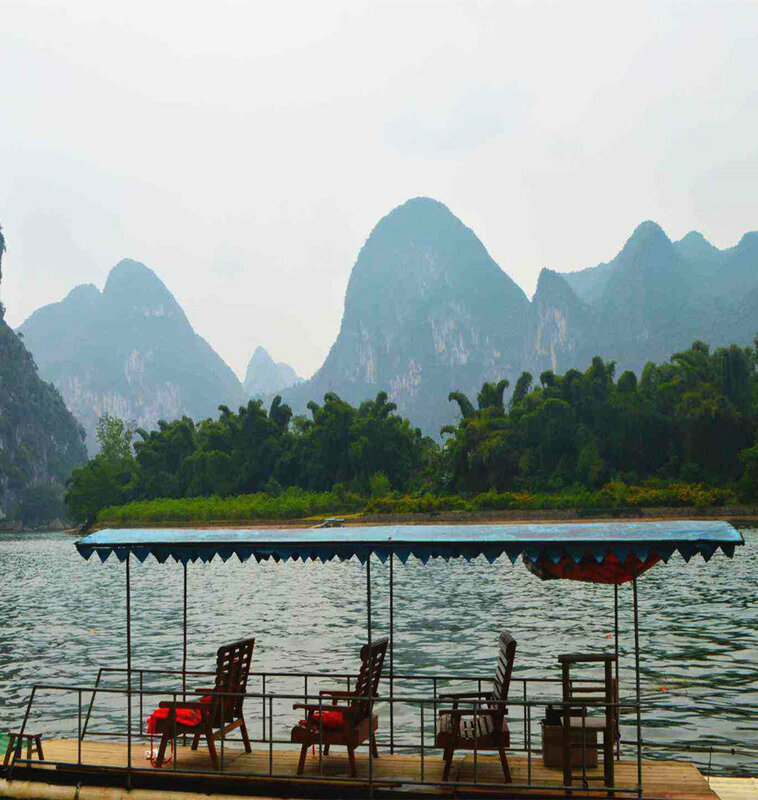 Located at the east bank of Li River, the park is 1.5 kilometers (0.9 mile) from the downtown area of Guilin. 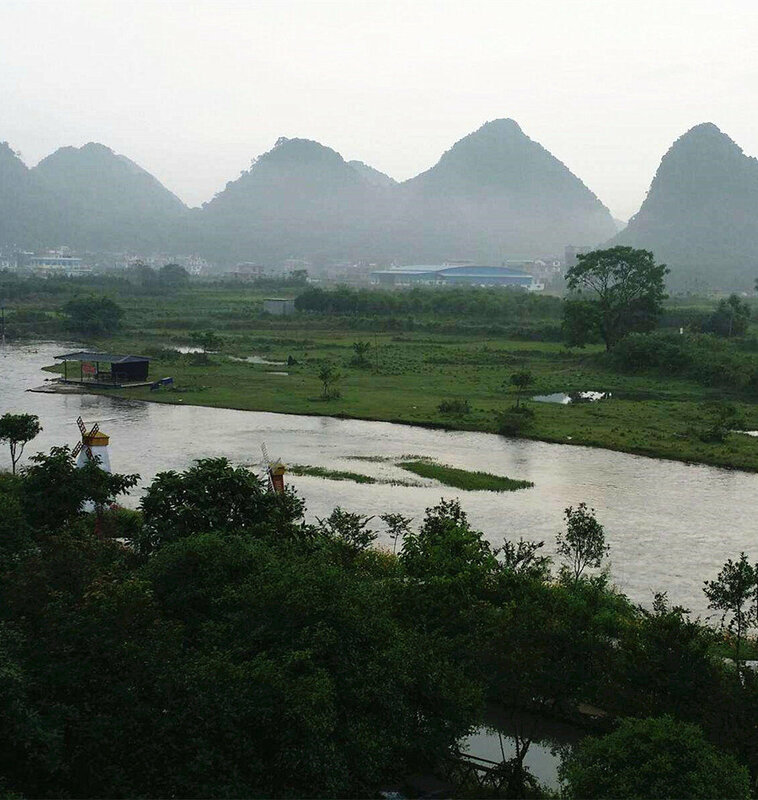 The park was so named because of the seven peaks (the four peaks of Putuo Mountain and three of Crescent Mountain) inside resemble the form of the Big Dipper constellation. Putuo Mountain, where Avalokitesvara Bodhisattva is worshiped, is the main body of the park. It abounds with caves and pavilions. 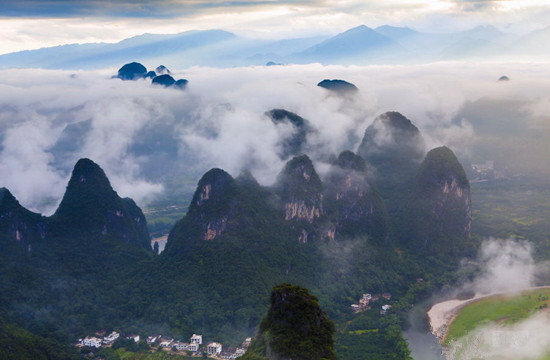 At the southwestern foot of the mountain lies the naturally air conditioned cave, the Xuanfeng Cave(玄风洞). 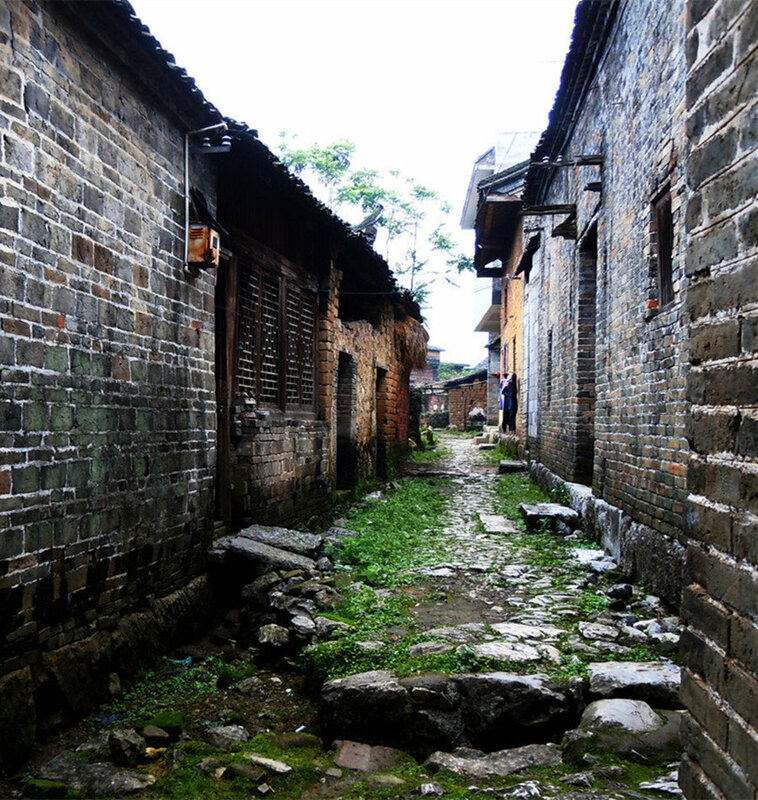 Located halfway up the mountain, you will see the Putuo Jingshe(普陀精舍, which is a two-storeyed pavilion). 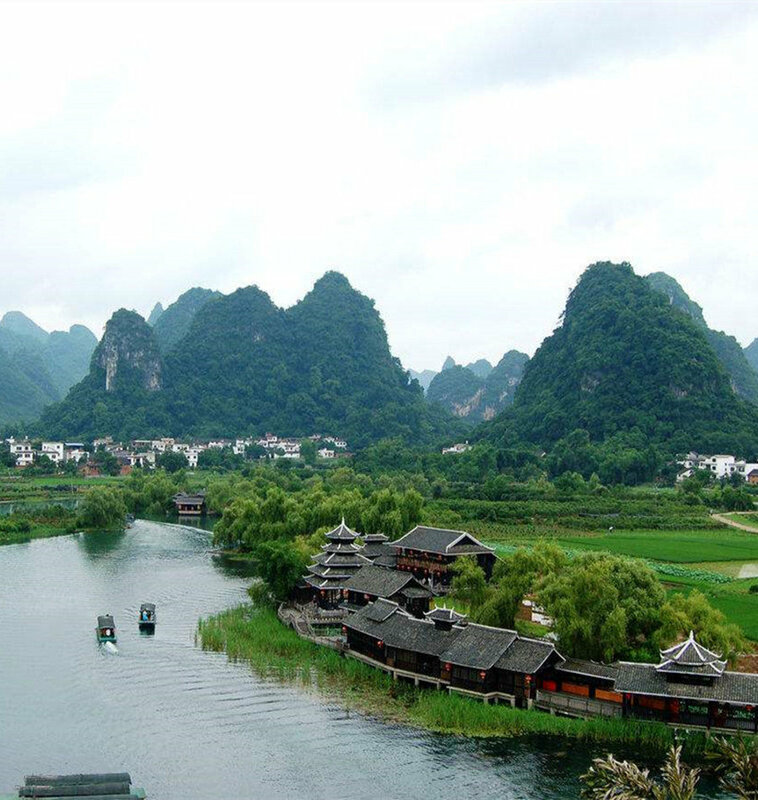 At the west belly of the mountain, you will see the renowned Seven Stars Cave, which is also known as the Qixia Cave(栖霞洞) or the Bixu Cave(碧虚岩). With the multifarious stalactites, stalagmites and stone pillars formed by the dissolved limestone, the cave was called ‘Residence of the Immortals’. Turning right and go on climbing the mountain, the Tomb of the Three Generals(三将军墓) and the Tombs of 800 Heroes(八百壮士墓). On the top of the mountain, there is the Putuo Stone Forest(普陀石林) and the Zhaixing Pavillion(摘星亭). 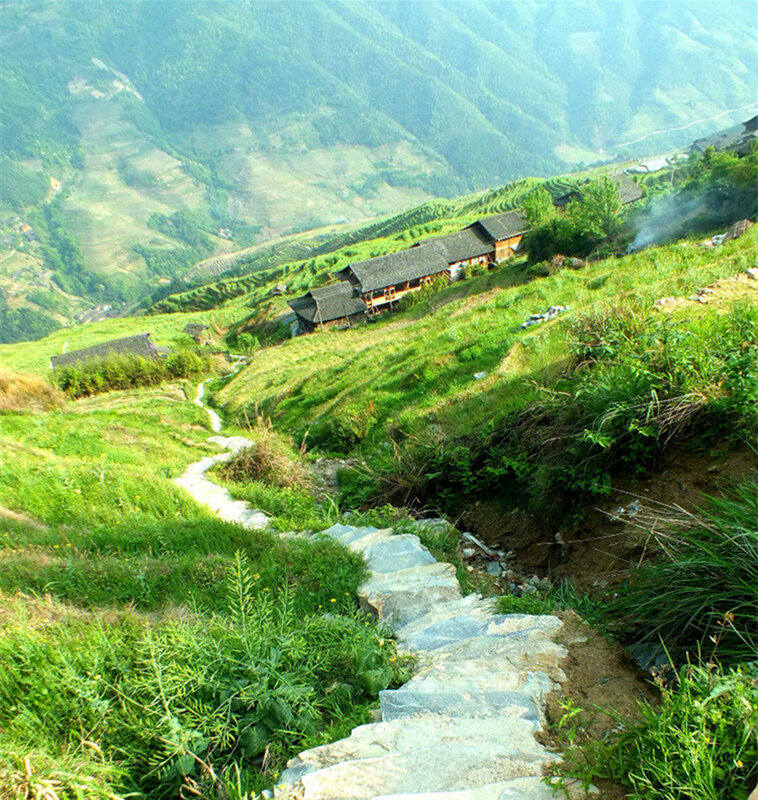 In addition, there are numerous valuable tablets on the mountain. Crescent Mountain is to the south of Putuo Mountain. It was given this name due to the crescent-shaped stone at its belly. The mountain is reputed for its maigre food, which has a history of more than 100 years. The Nun Noodles (尼姑素面) are really worth tasting. 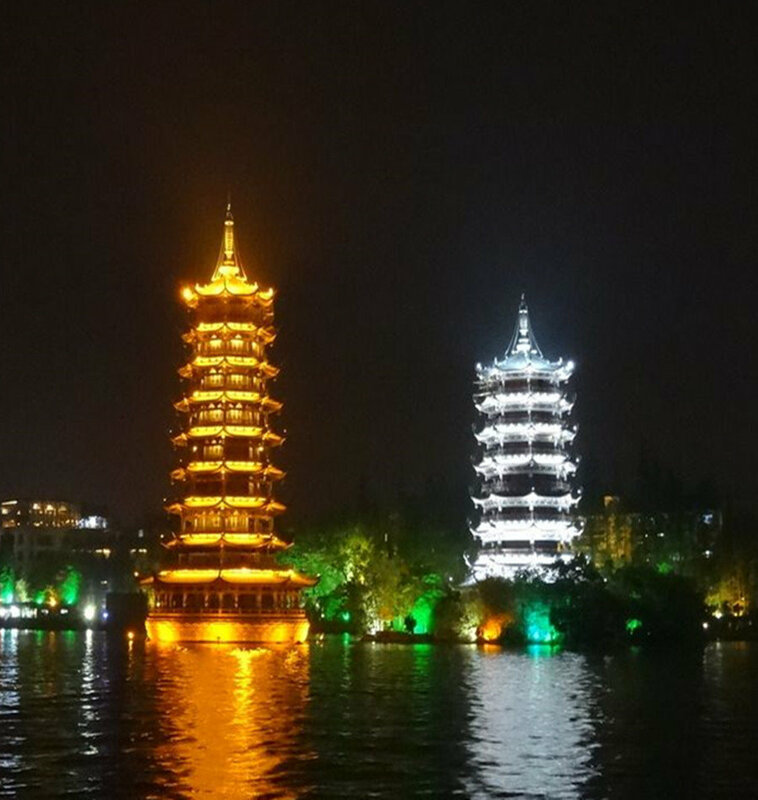 Walking along the stone steps, you can see the Banyue Pavillion (伴月亭), the Crescent Rock (月牙岩) and the Guanghan Pavillion (广寒亭). 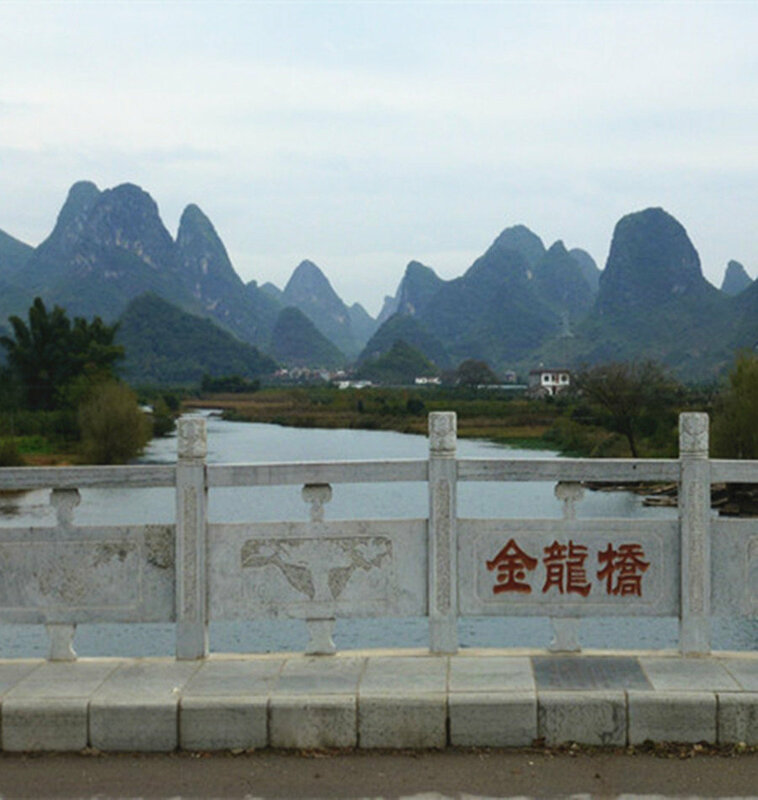 Standing here, the sights of Guilin City even come into sight! At the southwestern foot, there is Guihai Stele Forest, which consists of Longyin Cave, Longyin Rock. The stele forest has more than 220 tablets, referring to politics, economy, culture and military affairs in forms of poems, posies, couplets and images. The characters in the tablets are inscribed in regular script, cursive script, seal characters and clerical script.